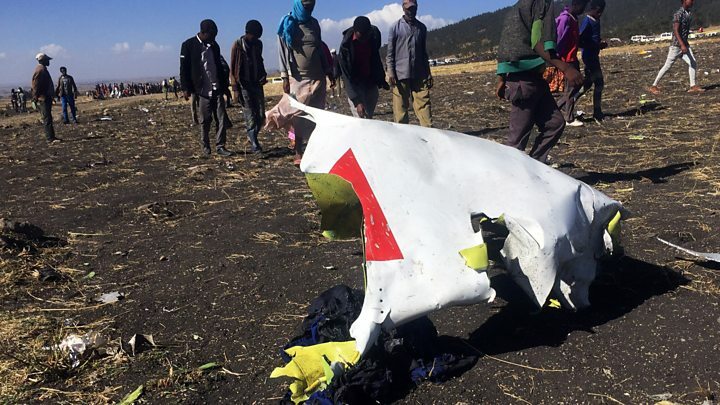 Ethiopian Airlines Pilot Reported Flight Control Problems before Crash. The investigation of the black box of the accidental Ethiopian Airlines aircraft in Paris has been completed. The researchers are now back in Ethiopia, with data from the cockpit voice recorder and the flight data recorder. The investigation into the circumstances of the crash on 10 March, in which all passengers were killed, is still in full swing. The most significant question to be answered is: is there a connection with the Lion Air aircraft that crashed in the Java Sea near the Indonesian capital Jakarta in October? The fact that two brand new aircraft from Boeing’s modern 737 MAX 8 crashed within five months, with a total of nearly 350 fatalities, has, in any case, led to a temporary flight ban with the aircraft type worldwide.